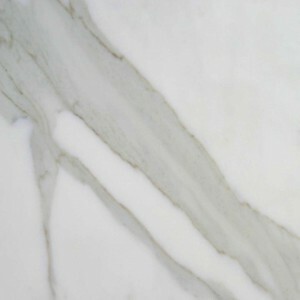 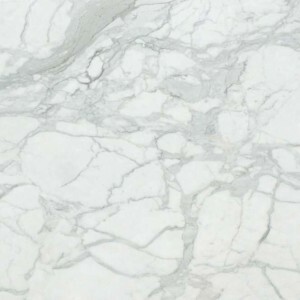 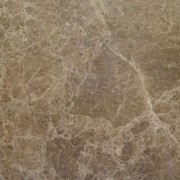 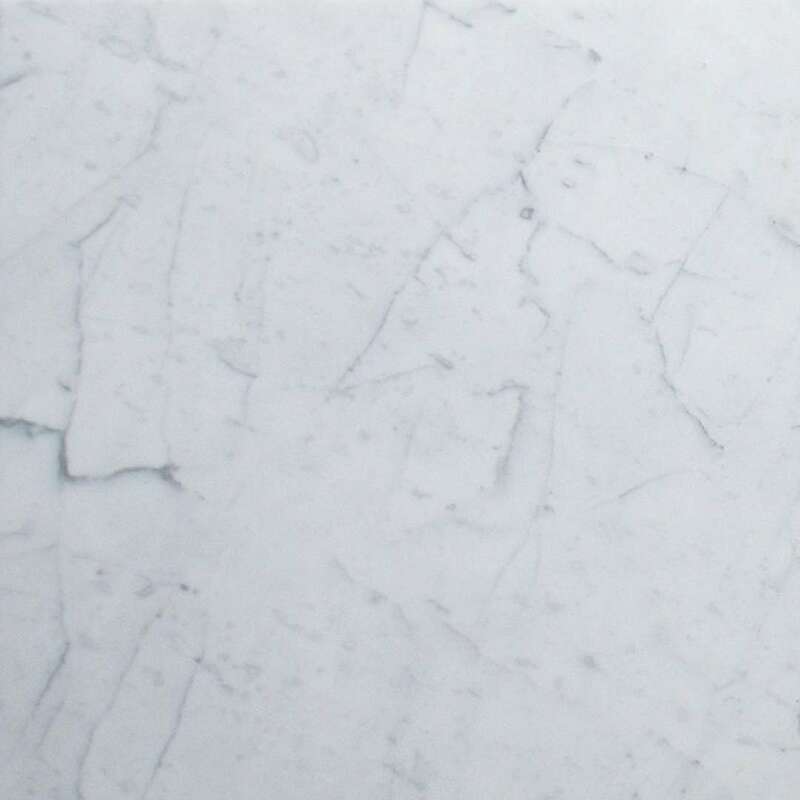 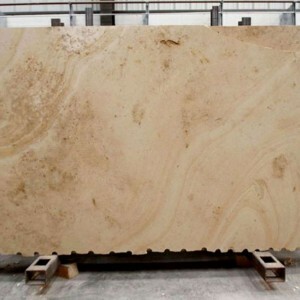 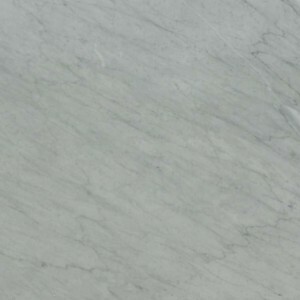 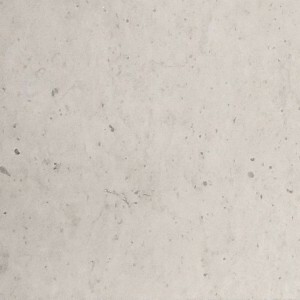 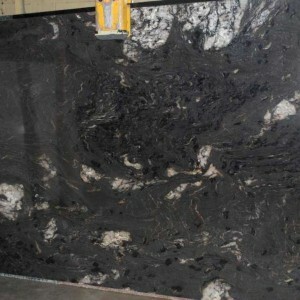 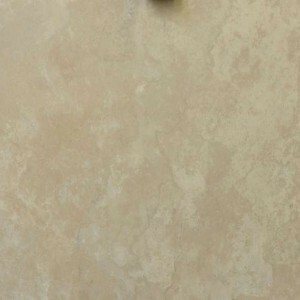 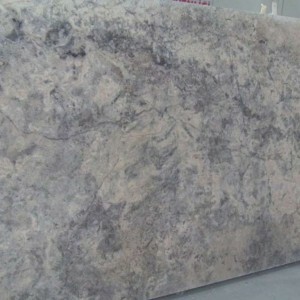 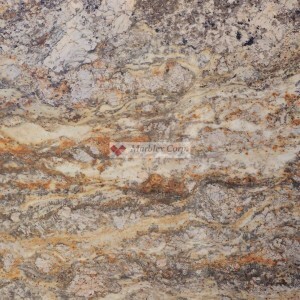 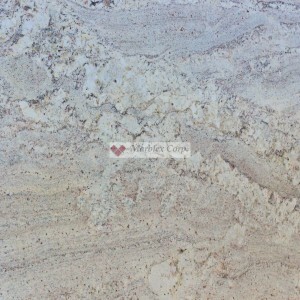 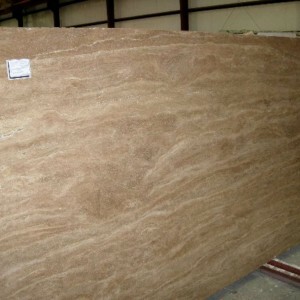 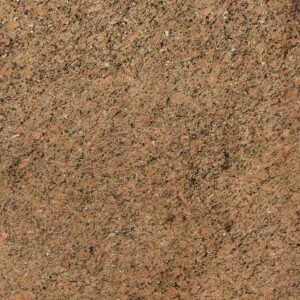 Quality and selection of natural stone is what you will find at Marblex Corp. Anaheim, CA. 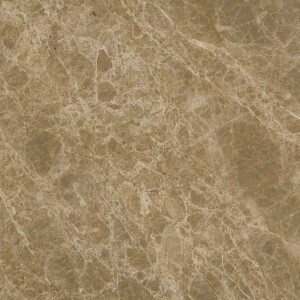 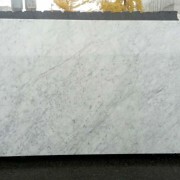 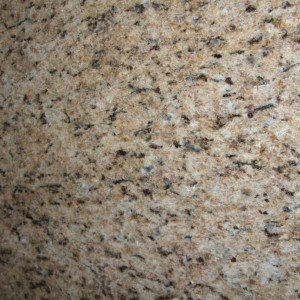 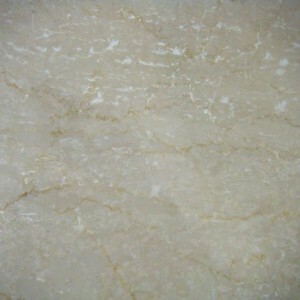 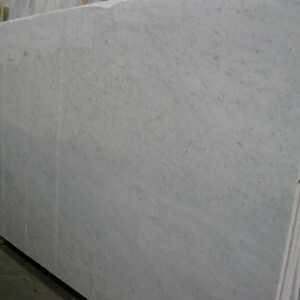 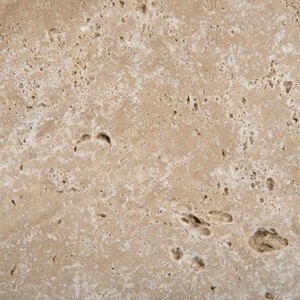 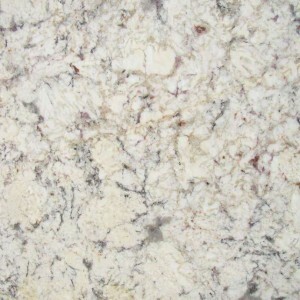 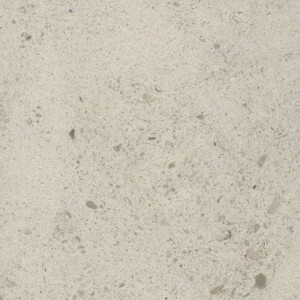 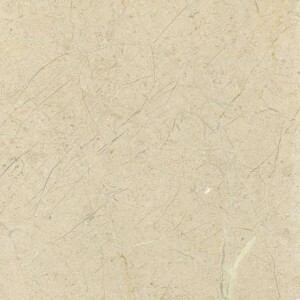 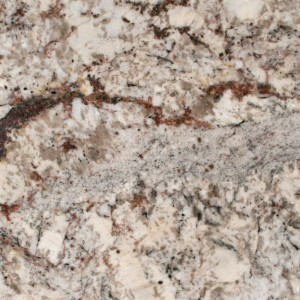 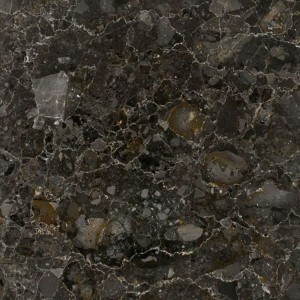 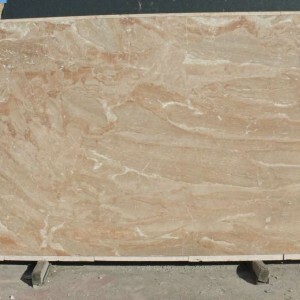 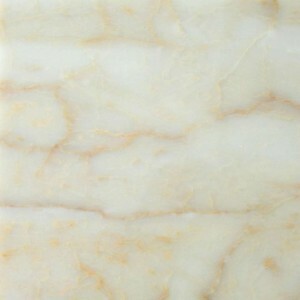 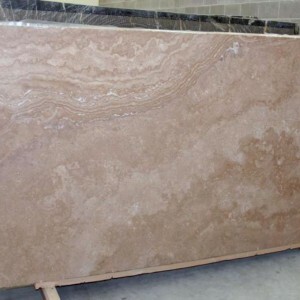 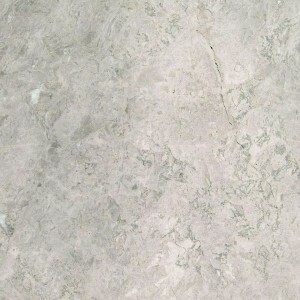 We are a direct importer of marble, granite, travertine, limestone, sinks, medallions and trims. 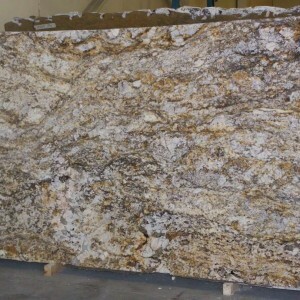 Our 65,000 square foot warehouse and slab yard located in Anaheim, CA provides a vast variety of quality materials for immediate shipment to you. 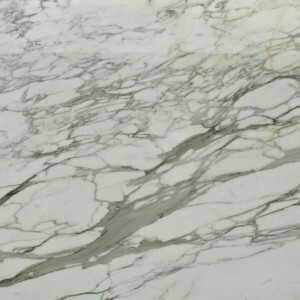 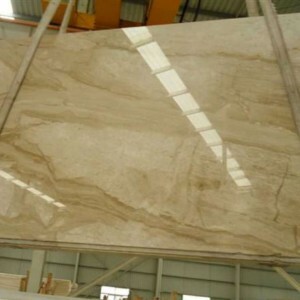 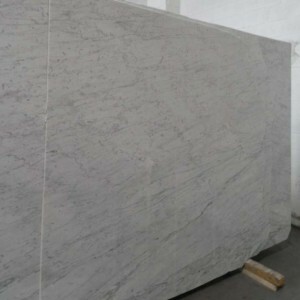 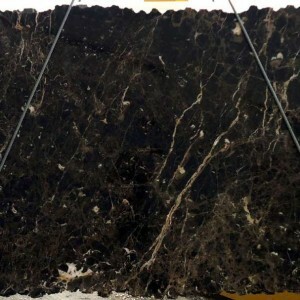 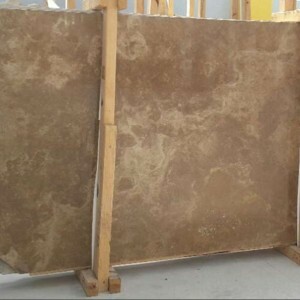 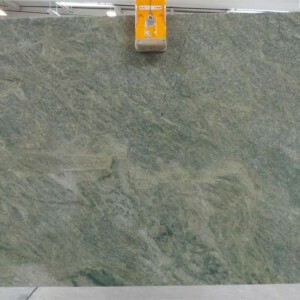 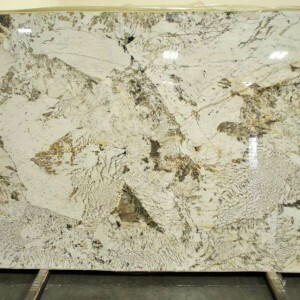 We stock countertop slabs and floor and wall tiles in more than 150 varieties of granite, marble, limestone, travertine and onyx, making us one of the largest importers of natural stone in the United States.We import from Brazil, China, Italy, Portugal, Spain & Turkey.